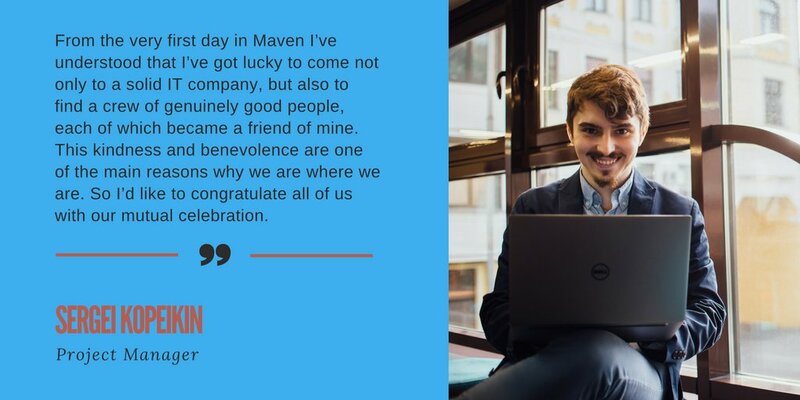 Our story of success was started 7 years ago when Maven’s founder Andrey Korolyov left the Magento company to start his own business with the small team of like-minded professionals. 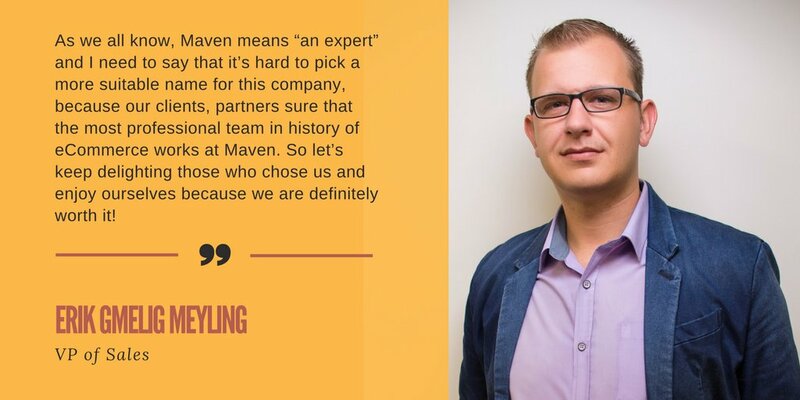 Since than Maven went a long but satisfying way from perspective newbies to market leaders. It became possible thanks to our biggest treasure… Our team. 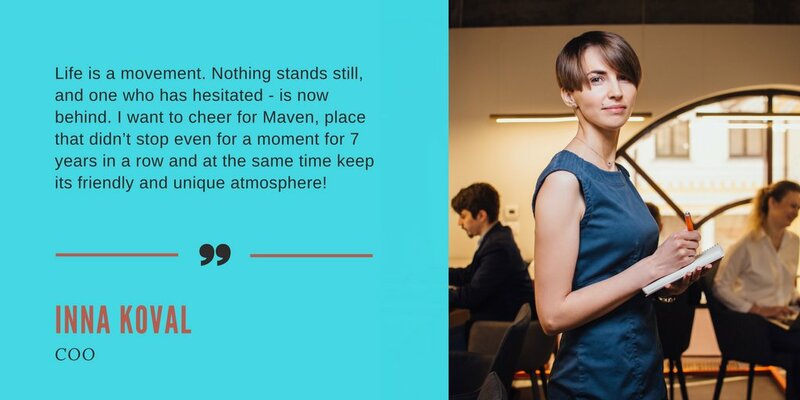 No matter if someone was part of Maven from the very beginning or joined us at the certain point. 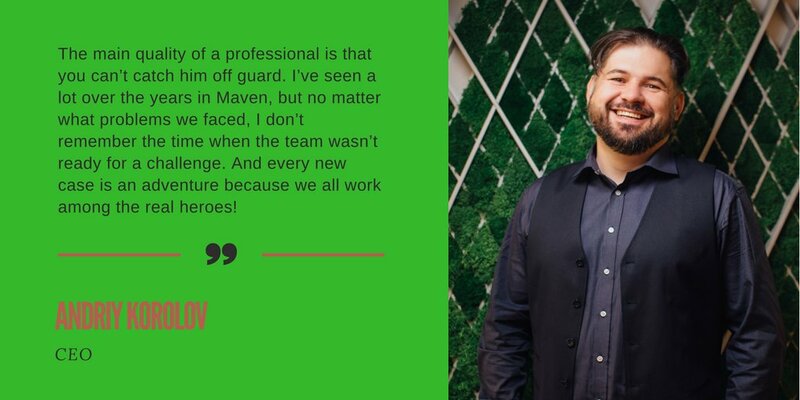 We always were incredibly lucky to have only the most creative, motivated and reliable people.